Although popular as American breakfast menu, pancakes turned out have many versions in the world. Examples of countries in Europe which have another version of this classic dish. Unlike generally pancake usually a round, Kaiserschmarrn is a pieces shaped of pancake that sprinkled with powdered sugar. Generally also eaten with nuts, raisins, apples and other sweet foods. Name of "Kaiserschmarrn" comes from the combination of the word "Schmarren" which means is a pieces shaped of pancake, and "Kaiser" from the Austrian language which means is the Emperor. 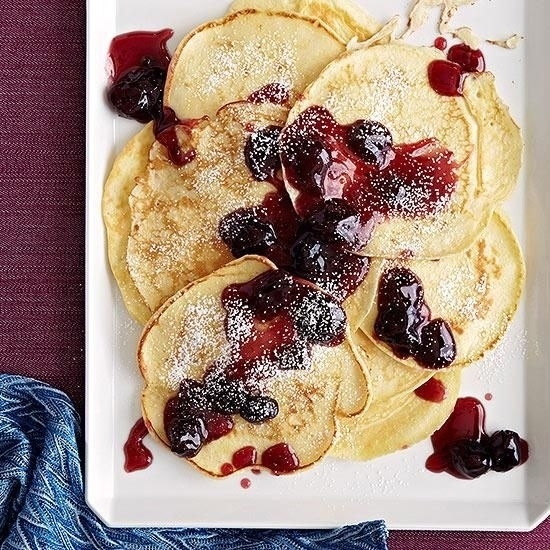 Reputedly that the Austrian Emperor "Franz Joseph I" (1830-1916) is really liked this soft pancakes. 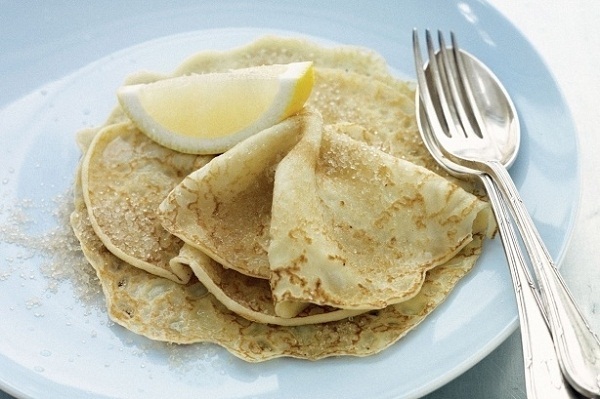 The eastern Europeans citizens always eat Blini or Blintzes. 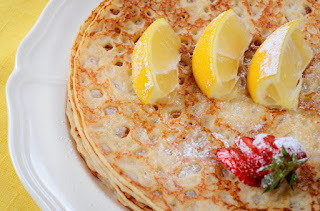 In the form of a thin pancake made from wheat or wheat flour and yeast. The contents can be suit one's taste, sweet or savory. For example, Blini contain of butter, sour cream, jam, honey, or caviar. Blini like this are usually presented in a way folded or rolled. The English pancakes made from flour, eggs, and milk with a traditional topping flavorings such as lemon and sugar. As in north America, the British people also often watering pancakes with maple syrup. There also are eating it like most European citizens is to fill in a pancake with salty foods and make it the main menu. In Finland, pancakes called "Pannukakku". 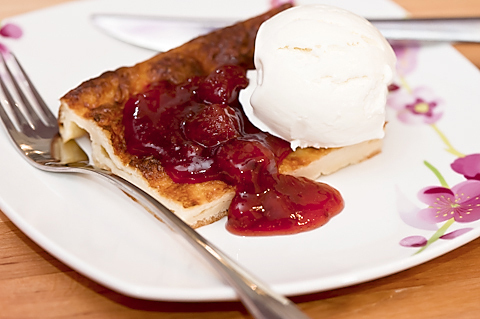 Is usually eaten as a dessert with additional whipped cream, butter, sugar, or vanilla ice cream. There is another variant called "Ålandspannkaka" with thick textured. Uniquely, this pancake batter mixed with cardamom or semonia porridge.